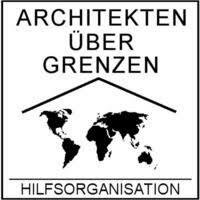 From 2006 to 2012 we paid for all expenses such as flights, travel costs in Congo and in Germany and advertising and administration costs out of our own pocket. 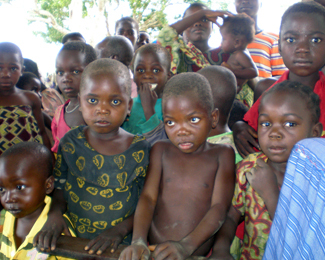 100 percent of your donations went to help the different projects in Congo. However, a professional organization cannot continue on like this forever. 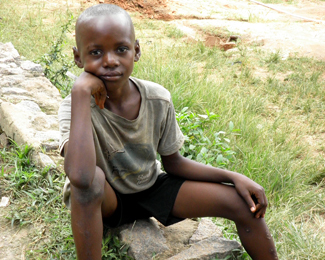 In order to be able to build more wells, we need to collect more donations. And in order to collect more donations, we need to spend more on administrative efforts such as advertising and publicity campaigns. That is why we are planning to dedicate 10 percent of the donations we receive to project-related administrative costs in the future. Just as a comparison: The German Insitute for Social Issues (DZI) awards charity organizations a donation seal of approval. It gives organizations that spend up to 10 percent for overhead costs a rating of “excellent.”t ein Spendensiegel an gemeinnützige Vereine und Organisationen. Es bewertet Organisationen, die bis zu 10 Prozent für sogenannte Overheadkosten ausgeben, mit der Note Sehr gut. 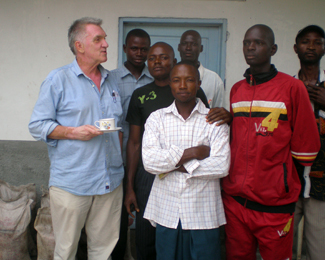 Hartmut Heuser would be happy to provide you with information on donations, the initiative, the different projects and collaborations, well-drilling technology and to answer any questions about Congo in general that you may have.